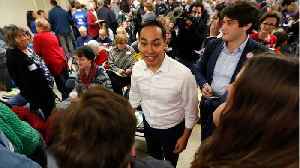 ▶ Videos for "Julián Castro"
Business Insider reports that Julian Castro is running for President. Economic injustice is a matter of life or death for countless Americans, but presidential candidate Sec. 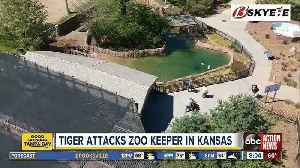 Julian Castro wants to fight for them. 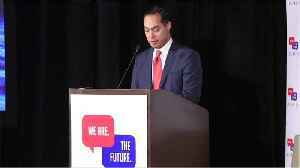 This video, "Julian Castro Talks to Families About the.. 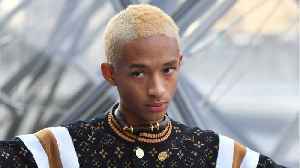 The 2020 U.S. presidential election is rapidly approaching. 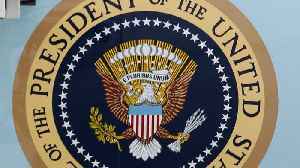 Here are some of the candidates running for U.S. President. Former HUD secretary and 2020 presidential candidate Julián Castro blasted former Vice President Joe Biden for poking fun at the controversy surrounding his inappropriate touching of women during an..
*Bill Maher* tonight said the controversy surrounding former VP *Joe Biden*'s inappropriate touching of women is ridiculous and he should be able to joke about it, as he did today. Presidential candidate Julián Castro said there is no ongoing crisis at the U.S.-Mexico border. 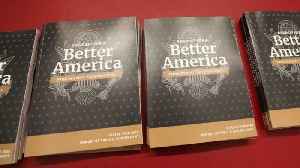 The former Secretary of Housing and Urban Development had just unveiled his plan for immigration, which..
AUSTIN, Texas (AP) — Democratic presidential candidate Julián Castro is calling to end criminalizing illegal border crossings as part of an immigration plan that’s the first policy blueprint of.. The Truth-o-Meter says: Half-True | Yes, more people are uninsured since Donald Trump took office, but be leery of specific numbersThe Trump administration’s decision to ask a federal court to..
Watch VideoJulián Castro, one of the nearly 20 Democrats with eyes set on the White House, recently took aim at President Trump by highlighting a frequent Democratic talking point: health..
Presidential candidate Julián Castro criticized President Donald Trump’s attacks on the late Sen. John McCain and said he wastes time playing golf during a interview with MSNBC. 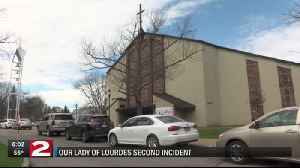 “It’s just..
An attempted show of force by the former HUD secretary’s campaign wasn’t very forceful. 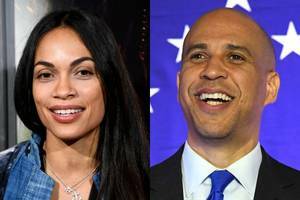 The worlds of Hollywood and politics are once again colliding, this time in the form of what Rosario Dawson calls a “loving” relationship with presidential-hopeful Sen. Cory Booker. 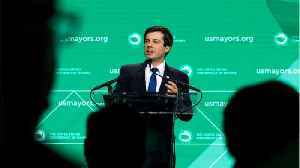 The..
2020 presidential candidate Julián Castro doubled down Monday on his support for reparations to descendants of slavery. 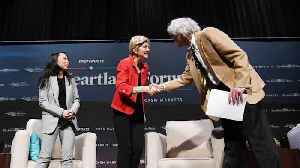 · Artificial intelligence, automation, tech monopolies, and privacy are bound to be contentious issues in the 2020 presidential election. 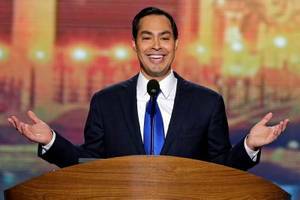 Many Democrats who have announced bids have already made their..
Just one CHC member has endorsed Julián Castro’s campaign so far — his twin brother. Former HUD Secretary and 2020 Democratic presidential candidate *Julián Castro* called into CNN tonight to blast Governor *Ralph Northam* and call for him to resign after his racist yearbook photo..
Calls for his resignation came from the NAACP, the Republican Governors Association, Virginia’s Republican Party and some national Democrats, including presidential hopefuls Sen. Kamala Harris,..
Castro said Schultz to consider the "negative impact" of an independent bid. Democratic presidential contender Julián Castro spoke this morning at the "Poiltics and Eggs" event in New Hampshire. CBSN political contributor and conservative columnist Michael Graham joined CBSN..
Former Housing and Urban Development Secretary Julián Castro launched his presidential campaign, joining a Democratic presidential field that's growing more crowded. 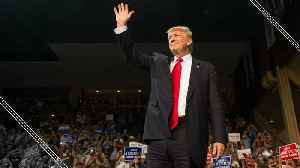 CBSN political reporter Caitlin..
Democrats are expecting a crowded field of candidates to take on President Trump in 2020. 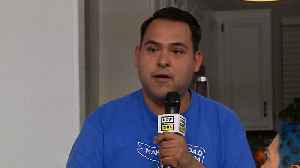 CBS News political correspondent Ed O'Keefe and Democratic strategist Antwan Seawright joing CBSN to discuss..
Julián Castro talks Trump, Puerto Rico and his connection to immigrants. Plus, how the shutdown has affected a T.S.A. family in Alabama. Long-time LGBT+ rights ally Julián Castro is running for president. The post Who is Julián Castro? The LGBT rights supporter to run for US President appeared first on PinkNews. This week on “Face the Nation,” moderator Margaret Brennan interviews Secretary of State Mike Pompeo, House Minority Leader Kevin McCarthy, and former Homeland Security secretary Jeh Johnson. 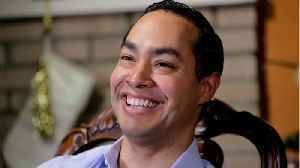 Plus,..
Fresh off announcing that he is running for president in 2020, former Housing and Urban Development (HUD) secretary Julián Castro spared no time in calling out President Trump for his hardline..
Former Mayor of San Antonio Julian Castro joins Margaret Brennan to discuss his decision to run for president in 2020 and what is going on at the US southern border. "Now he's just trying to stoke his political base by bringing up the wall all the time," Castro said on "Face the Nation"